During the Third Battle of Winchester, on September 19, 1864, the most ferocious combat took place in the "Middle Field," where successive Confederate and Union attacks swept back and forth across 600 yards of open ground - "that basin of hell," as one soldier called it - and where confederate artillery fire from a height to the north, across Redbud Run, crashed into the Union ranks with devastating effect. Near the Middle Field, on the slope leading down to Redbud Run, stood a young white oak tree. This "witness tree" stood for 146 more years, the last survivor of the battle, before it was felled during a violent storm in 2010. 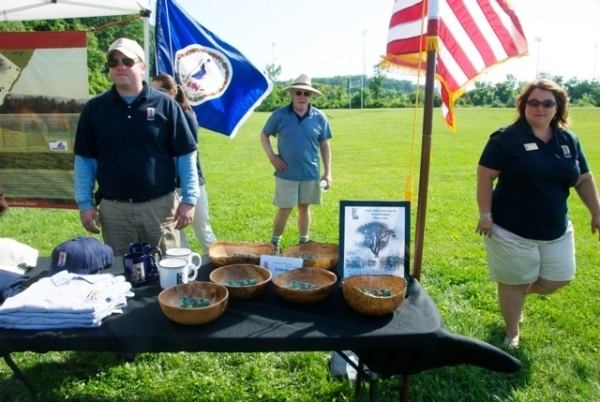 I'm proud to partner with the Shenandoah Valley Battlefields Foundation to create hand crafted bowls, pens and other items from the wood of this historic tree. 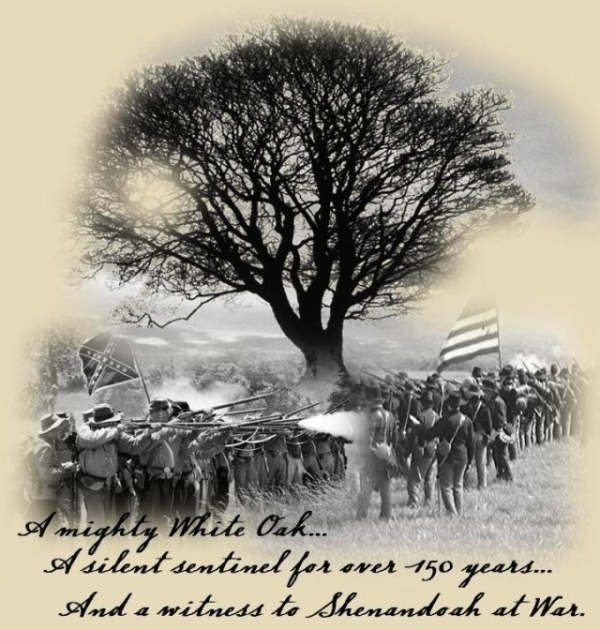 These and other items, created by artisans and craftsmen, from the wood of the Witness Tree are available at the Shenandoah Valley Battlefields Online Store. 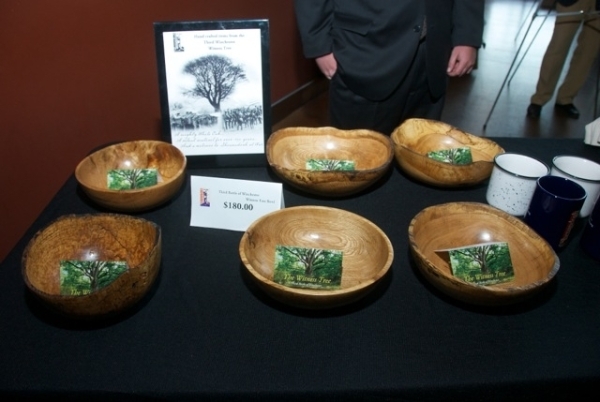 Six of my hand crafted bowls, made from the wood of the Witness Tree, were available for sale at the Third Winchester Battlefield Benefit. Thanks to Vicki Bellerose for the beautiful photographs. Six of my hand crafted bowls, made from the wood of the Witness Tree, along with other items available for sale at the Third Winchester Battlefield Benefit. A closeup view of the bowls. 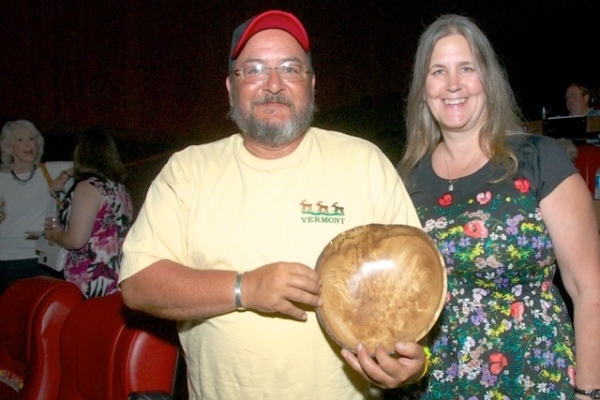 Photo of a couple that purchased one of my bowls made from the wood of the Witness Tree, a crotch piece as the gentleman pointed out. 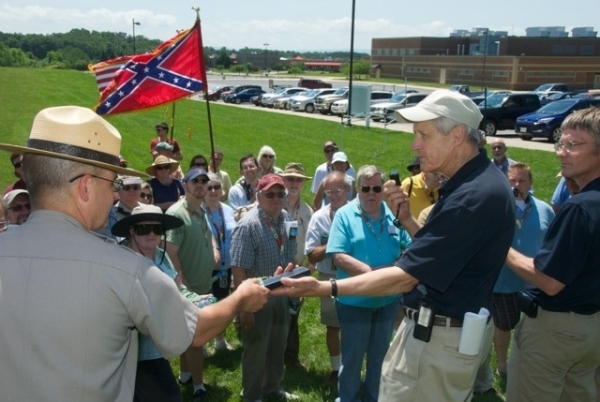 His wife had relatives that fought in the Third Winchester Battle, and are now very proud owners of the bowl. 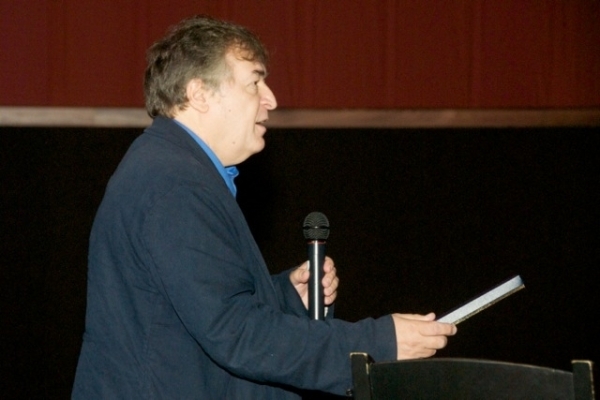 Movie Director Ron Maxwell, holding the Witness Tree pen as he thanks the foundation for "such a wonderful gift". Actor Billy Campbell signing autographs with the Witness Tree pen. 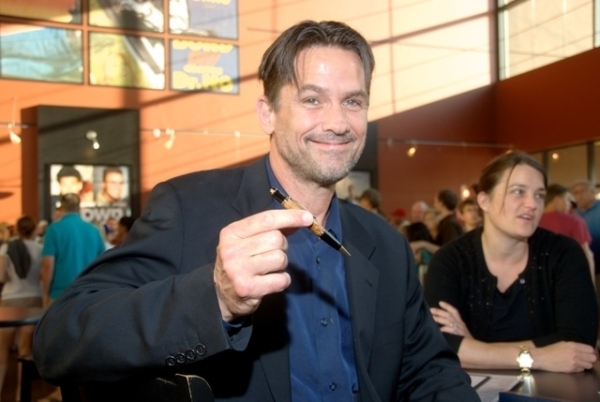 Actor Billy Campbell with the Witness Tree pen. Mr. Denman Zirkle presents a pen to historian and tour guide Eric Campbell. 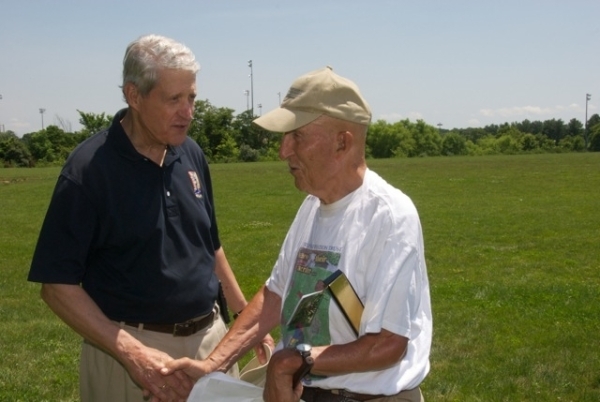 Mr. Zirkle and Historian Ed Bearss (pronounced "Barrs") holding the pen. Mr Bearss is a veteren of WW II, a Marine, his left arm was injured by a bullet during WW II. 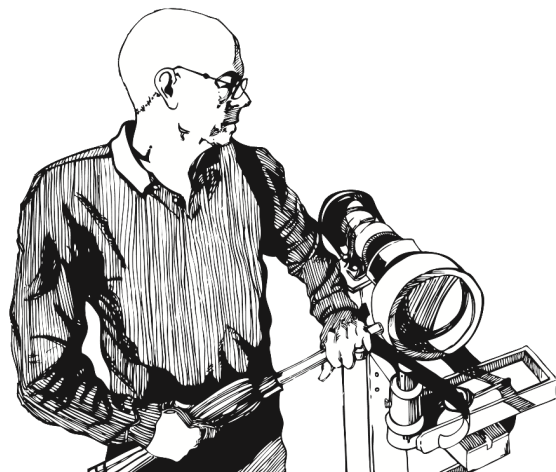 Mr Bearss is an internationally known Historian/tour guide, who just turned 90.